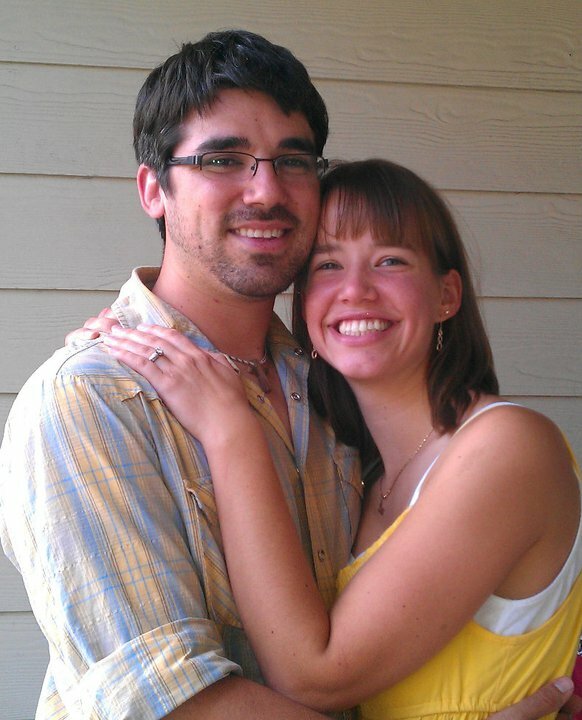 This Saturday my brother-in-law, Kevin, got engaged to his girlfriend Brittney. We are so excited for them. Welcome to the family Brittney!!! Congrats you guys!! !